The hop is now over. Thanks to everyone who stopped by…if anyone tries the recipe, please let me know what you think. The winner of an audiobook code for my book MY LIFE AS AN EXTRA is Jeanna Massman! Jeanna, I’ll send the code to you soon. Hello! I’m Ruth Kaufman, author of medievals and humorous contemporaries. Thank you for stopping by and participating in the Authors in Bloom Hop, where from April 18 through April 27, dozens of authors share a recipe or gardening tip we hope you, our readers, might enjoy. Giveaways and prizes abound as you “hop” from one site to the next. Add potatoes, cauliflower, almond milk, stock and garlic to the Instant Pot and make sure the top notch is on sealing. Press manual and add 8 minutes to the timer. When the timer goes off, switch the top part to venting. After depressurizing, use a potato masher to mash everything together. Add rosemary and season with salt and pepper to taste. 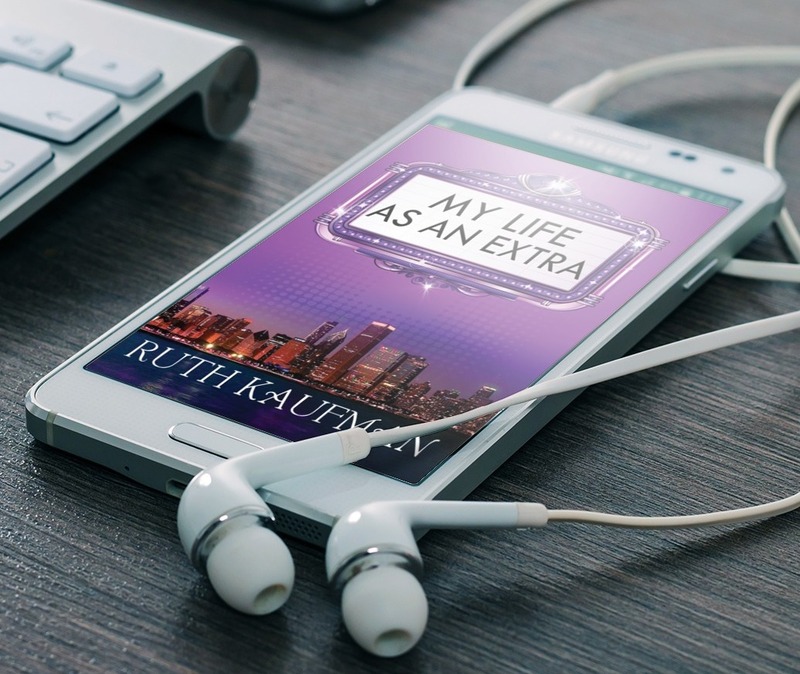 My giveaway: One Audible audiobook code for my humorous women’s fiction, My Life as an Extra. Marla Goldberg yearns to believe “someday is now” and pursue her dream of being an actress in Chicago. But how can she quit her frustrating radio station account executive job when she’s only booking work as an extra? As she dips her toes into the daunting dating pool, her first “date” wants to meet in a pet store parking lot. While seeking a talent agent and speaking roles, it’s one step forward, one step back. When told to eat a muffin at a commercial audition, her mouth is so dry she can’t spit it out in time to say her line. Dealing with overachiever siblings, judgmental parents and longing to make her dreams come true, she struggles to learn how to feel special when you’re not the star. 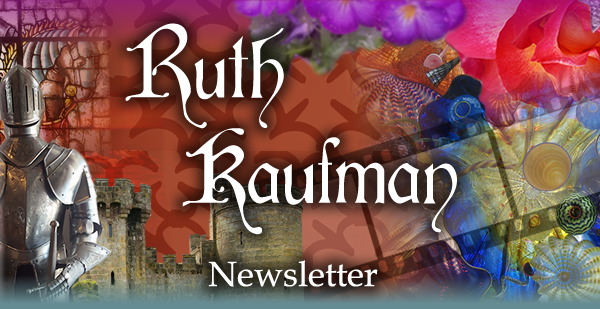 To enter my giveaway (US entrants only), please sign up for my occasional newsletter at www.ruthkaufman.com. I’m also a voiceover talent, so I voiced the female characters and hired a colleague (who has done more than 160 audiobooks!) to do the males. We had a lot of fun recording. You can listen to a sample from Chapter 1 here and from Chapter 5 here. I wrote MLaaE after working as an extra in more than 80 movies and TV shows. Only my hairdresser knows how much is true. Authors in Bloom Grand Prize Giveaway: To enter, please share your thoughts on audiobooks in the comments below, including your email address so winners can be contacted. Note: Only those who visit EACH and EVERY stop are eligible for the grand prize of an e-reader–winner’s choice of a Kindle Fire or Nook– and a $25 gift card. The hop ends Friday, April 27th at 11:59pm EST. Eligibility will be verified by the hop’s end. Winners will be posted on both the first (Dianne Venetta) and last (BloominThyme) websites. Click here to view our Linky Tools list and visit the next blog!